Know Which Rising Comedian Fainted Again! 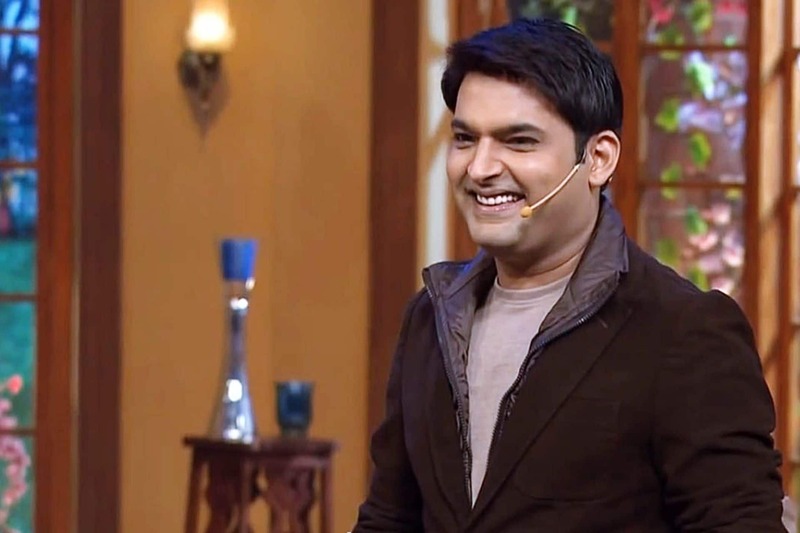 It seems that Indian stand-up comedian Kapil Sharma is facing some serious health issues. The news is that Kapil fainted again and had been rushed to the hospital. According to a source, it is being said that the team of movie Mubarakan which stars Anil Kapoor and Arjun Kapoor had to go back home due to the comedian’s sudden illness. This is the third time of Kapil getting unconscious and being rushed to the hospital in the middle of his on-going shoots from the sets of his show. Earlier, it was Paresh Rawal, then it was Shah Rukh Khan and Imitiaz Ali and now it is Anil Kapoor and Arjun Kapoor. In just a span of two months, the actor has cancelled three shoots which were scheduled to be shot with the Hindi film industry’s prime celebrities. Kapil will also be starring in his upcoming movie titled as ‘Firangi’. The comedian is shooting for the movie in General Studios at Mira road. The movie also stars Ishita Dutta and Monica Gill in the lead roles and is helmed by Rajiv Dhingra. Can you imagine Kapil Sharma to be a villain!